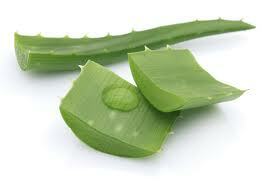 Aloe Vera moisturizes and softens skin. It also has been shown to increase the effectiveness of sunscreen products. 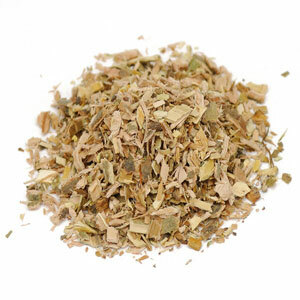 It is often used as an after sun agent to calm and cool the skin. 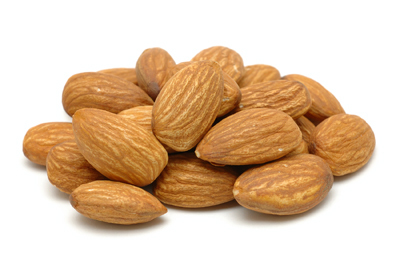 Almond Oil provides moisture to the skin with a refined and elegant feel. It is easily absorbed into the skin, making it ideal for skin care and promoting a natural glow to the skin. A natural skin-soothing agent that helps to minimize irritation and inflammation. 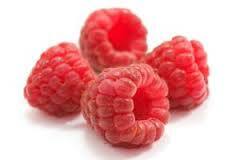 It is known to treat Rosacea by calming red, flaky or irritated skin as well as moderate acne. Chamomile helps tone skin and reduces wrinkles, leaving skin feeling soft, silky and beautifully moisturized. 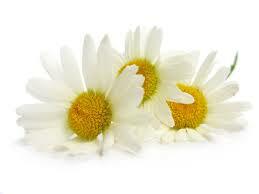 With calming and antiinflammatory properties, chamomile soothes irritation and revitalizes skin. Found in our face cream. 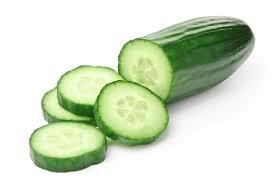 Cucumber extract is used to treat skin inflammation. Research shows that cucumber extract can help stop the process of skin discoloration. 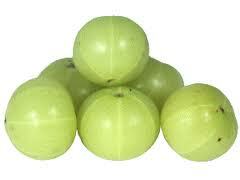 Emblica Fruit Extract has antioxidant and anti-inflammatory properties that calm skin. When Erythrulose (natural fermented red raspberry) is combined with DHA, the resulting sunless tan is said to last longer, fade better, and provide a more cosmetically pleasing color tone. 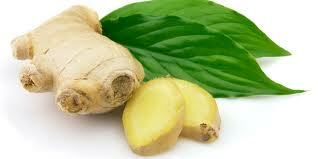 Ginger extract invigorates tones and rejuvenates the skin. It also promotes circulation which helps diminish signs of pre-mature aging. 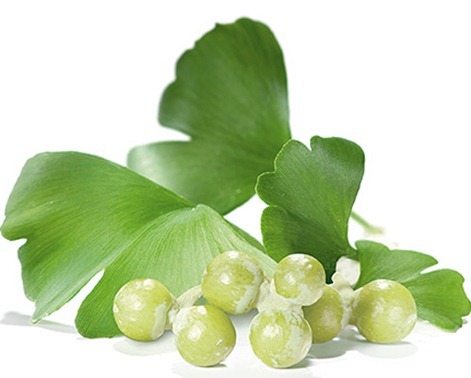 Derived from the Ginkgo leaf, it protects from free-radical damage and is an anti-inflammatory. It increases circulation and regenerates the skins surface. 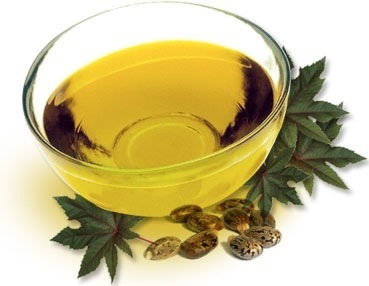 It is especially beneficial to aging skin because tightens and strengthens skin cells. 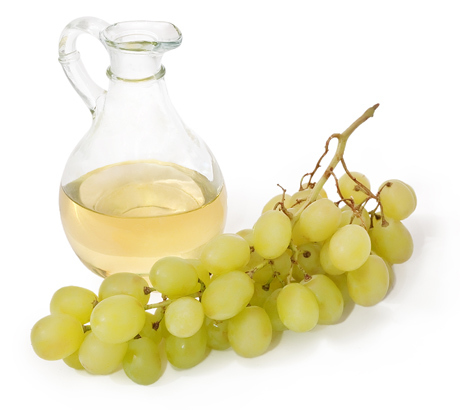 Grape Seed Oil contains proanthocyanidins, which are very potent antioxidants helpful in diminishing the sun’s damaging effects and lessening free-radical or environmental damage. 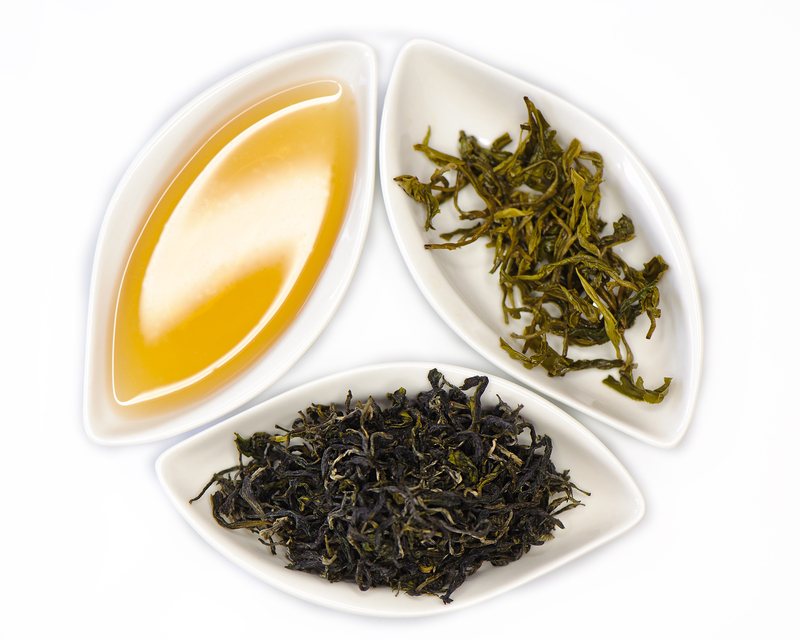 Green Tea Oil, derived from the tea plant, is a powerful antioxidant that offers anti-aging and anti-inflammatory benefits. A complete moisturizing agent known to help skin types prone to dehydration. It will leave a smooth and revitalized complexion. 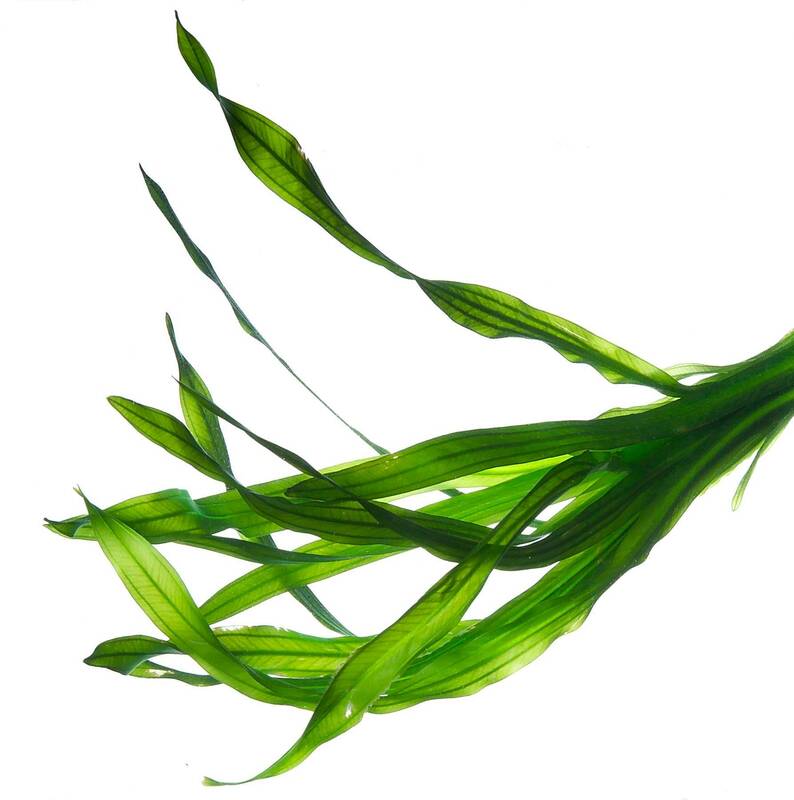 Seaweed has antioxidant and anti-inflammatory properties to promote young looking skin. It is also used a natural exfoliate to rid the skin of dead cells. 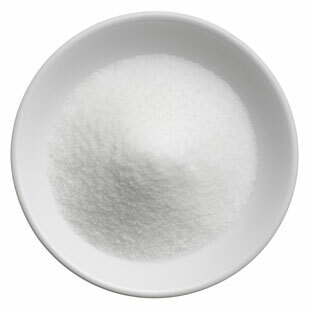 Trehalose is a naturally occurring water-binding sugar and antioxidant that research shows to rehydrate skin's cells. 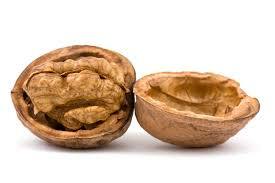 Walnut Oil is soothing and moisturizing to the skin. 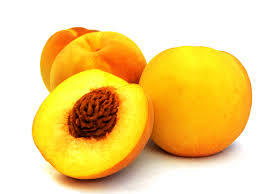 It is also a natural tanning activator leaving you with a rich, healthy, beautiful color.